Jason grew up in Beloit, Wisconsin just north of the Wisconsin-Illinois border. He received his B.A in physics and mathematics (as well as a computer science minor) from Coe College in Cedar Rapids, Iowa in 2009. During his undergraduate career, Jason primarily studied oxide glasses. In the summer of 2011 he also worked to develop a fast, radiation-hard scintillator for the CMS detector at CERN, and in 2012 he interned at Corning, Inc. Jason is now a student at UW Madison under Dr. Paul Voyles. 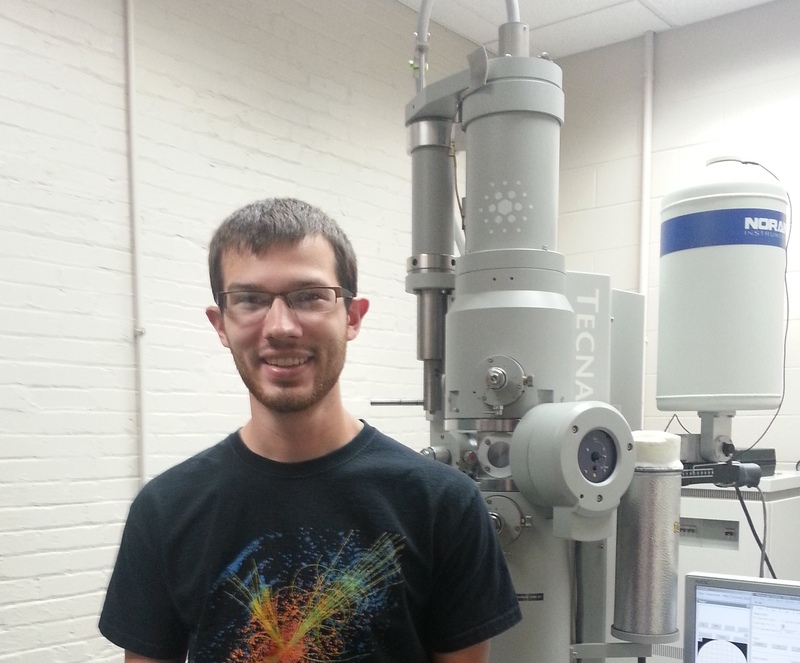 Jason’s research interests include fluctuation electron microscopy (FEM) techniques, metallic glass structure, and method development for problems revolving around atomistic structure determination. A zip file containing the motifs for Zr50-Cu45-Al5 can be found here.